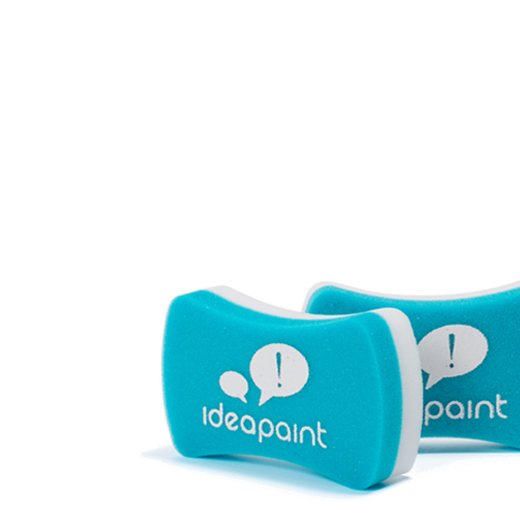 IdeaPaint CLEANER SPRAY solution removes stubborn inks while restoring surfaces to their ‘like new’ state. 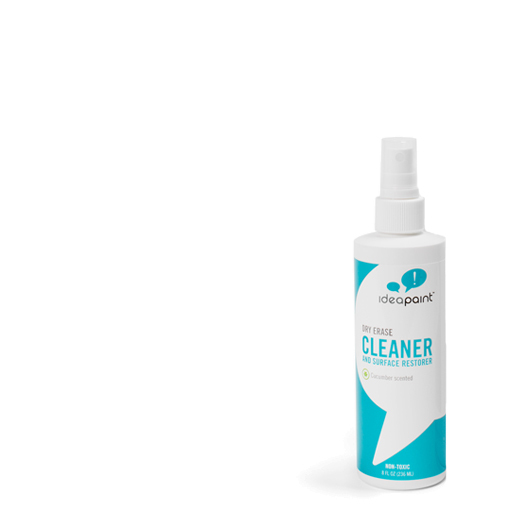 To ensure peak performance, dry erase surfaces should be regularly cleaned to remove ink solvent, environmental debris and natural airborne dust that accumulate. 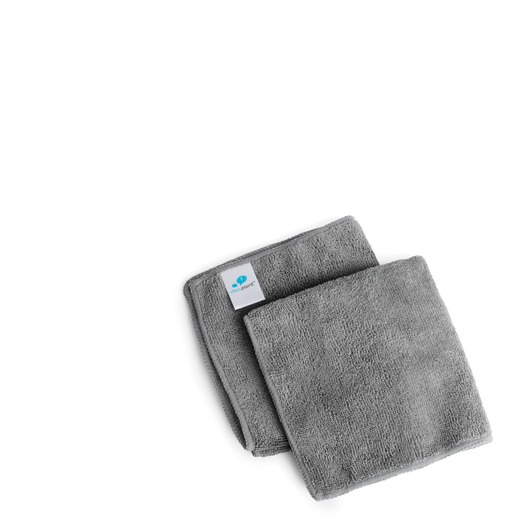 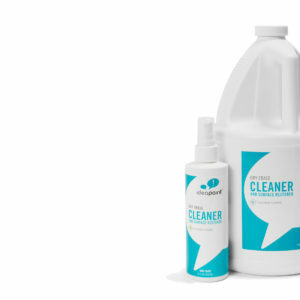 What is special about the IdeaPaint CLEANER? 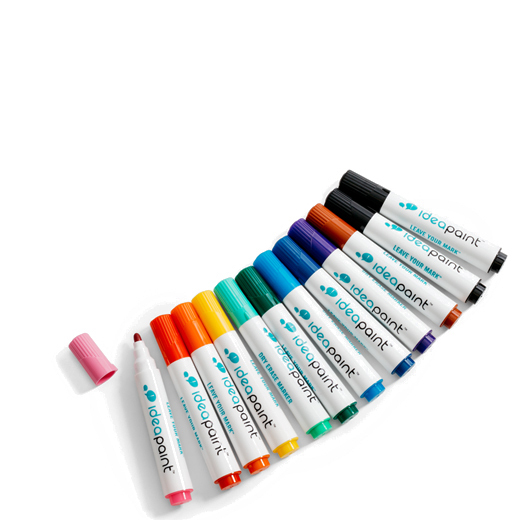 Ideal for use on all dry erase surfaces like CREATE White and CREATE Clear.